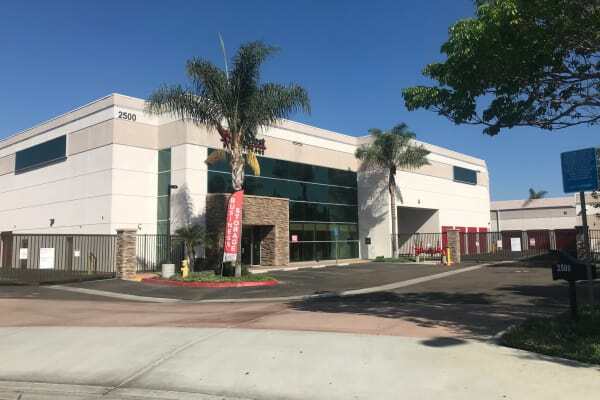 When you need reliable storage services, you need StorQuest Self Storage in Carlsbad, CA. 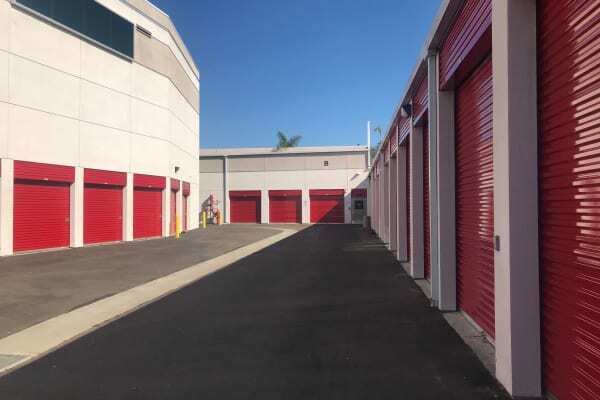 We offer small, medium, and large self storage units that range in size from 4X4 (16 sq. ft.) to 12X25 (300 sq. ft.). Do you need to store boxes of old business files and records? Maybe your closets are overflowing with seasonal clothing and recreation equipment? Is your garage cluttered and stacked with excess furniture? Our self storage units are ideal for storing these belongings and more. At StorQuest Self Storage we offer roll-up and swing doors for either interior or exterior access. You will also find that our drive-up accessible units are easy to maneuver thanks to wide driveways capable of accommodating a variety of vehicles, such as moving vans and pick-up trucks. We offer month-to-month self storage rentals in Bessi Ranch, with long-term storage discounts also available. Ask our on-site manager for more information. Our friendly, professional staff are here seven days a week to answer questions, offer advice, and help plan your move. Our well-lit and fully fenced facility offers individually alarmed units and computer-controlled access. Access to your unit is available seven days a week from 7:00am to 7:00pm. For extra security, your unique access passcode will disarm your personal unit’s alarm and will re-arm it upon exiting the facility. Reserve a unit today or contact us to learn more about our options at StorQuest Self Storage.